V 7N. 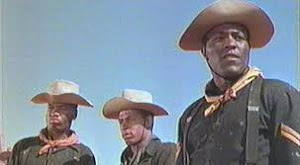 32 Al Lawrence R.I.P. 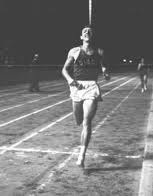 We got news yesterday that Al Lawrence, 10,000 meter Olympic Bronze medalist at Melboure 1956, has passed away from pancreatic cancer. He was 86 years old. My god is that possible? 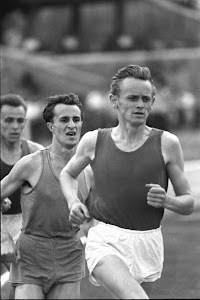 He was listed as being 26 years old when he ran at Melbourne behind Vladmir Kuts of the U.S.S.R. and Josef Kovacs of Hungary. There is some trivia for you. 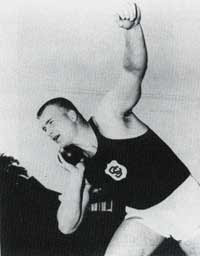 Two Joe Kovacs are now Olympic Silver medalists with the new Joe Kovacs currently reigning as Shot Put Silver medalist. 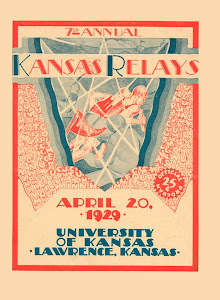 How many American colleges can claim an Olympic medal winner matriculated to their school to start a college career? 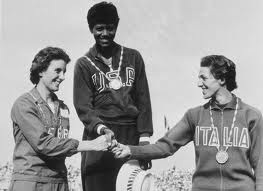 Today that would be impossible as most medal winners are already professional. 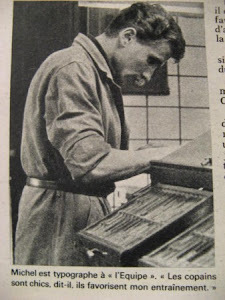 But in those days there were no professionals. 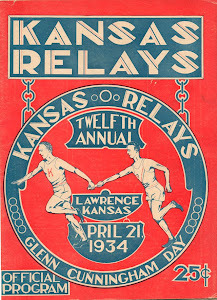 Lawrence was no stranger to American track and field as he was one of the first of a wave of Aussies who began emigrating to US colleges. 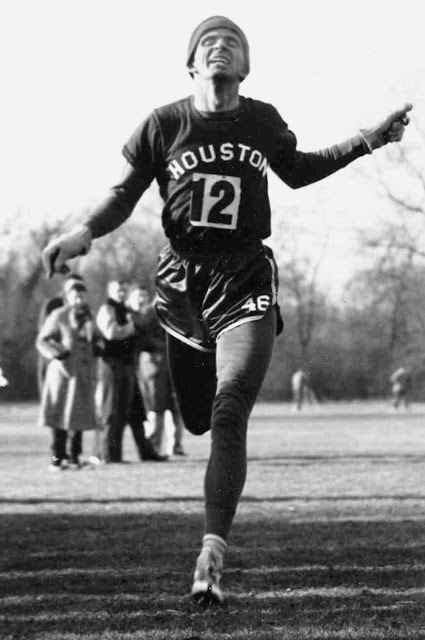 Johnny Morris and Oliver Jackson the coaches at the U. of Houston and Abiliene Christian got that pipeline started and it brought over Barrie Almond, Laurie Elliot, Colin Ridgeway, Geoff Walker, Pat Clohessy, John Lawler, George Scott and a few others. 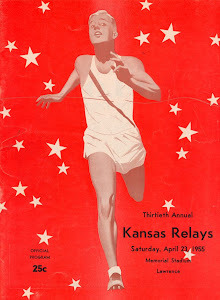 Lawrence would win the NCAA cross country meet in 1959 and 1960 and the three mile at the NCAA outdoor meet 1960 in 14:19. 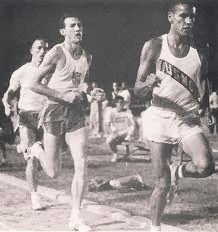 Al Lawrence winning national AAU 10K 1958 in Chicago. 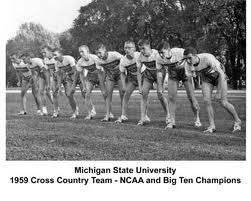 Temp was 12 degrees F.
The Aussie emigration provided a lot of knowledge and incentive to American collegiate runners at the time. They were considered men amongst boys as they were generally in their mid to late 20's when they got to the U.S. They were a fun loving bunch. A few people complained that they had an unfair advantage with their physical maturity. 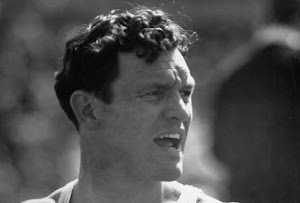 On the other side of the Pacific Ocean, the Australian authorities feared a drain of all their good athletes, and soon put a ban on their going abroad to study. I don't know if that applied to study in other Commonwealth countries, but it certainly did to those coming to the US. 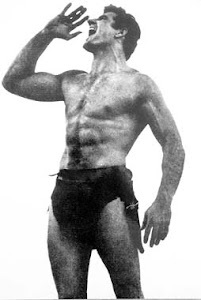 When Lawler and one of his companions were coming to Abiliene, they were told by Coach Jackson that it was dry there in the town. Coming from Australia, a hot dry country, they felt they could handle that. However what they didn't know was that Jackson was talking about the laws banning the consumption of alcohol. That caused them some problems when they got to that part of Texas. 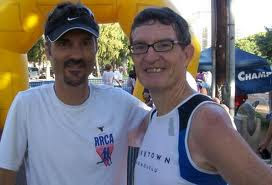 Al Lawrence would remain in America, founding a running club and working for many years as a coach especially for adults getting into running. He was a contributor of information to this blog when he gave us some background on John Macy, one of his Houston teammates who had jumped ship from the Polish track team during the European Track and Field Championships in Switzerland about 1954. This was during the Cold War. 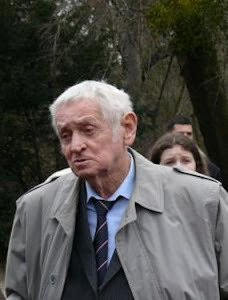 Al said that Macy was convnced that the Polish Secret Police were after him and he never stopped looking over his shoulder the rest of his life. 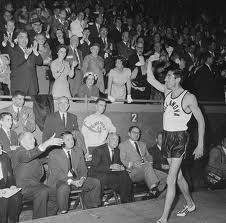 John Macy finishing 2nd in that Chicago race. 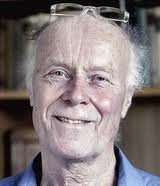 Al Lawrence Obituary See this obituary from an Australian news service. 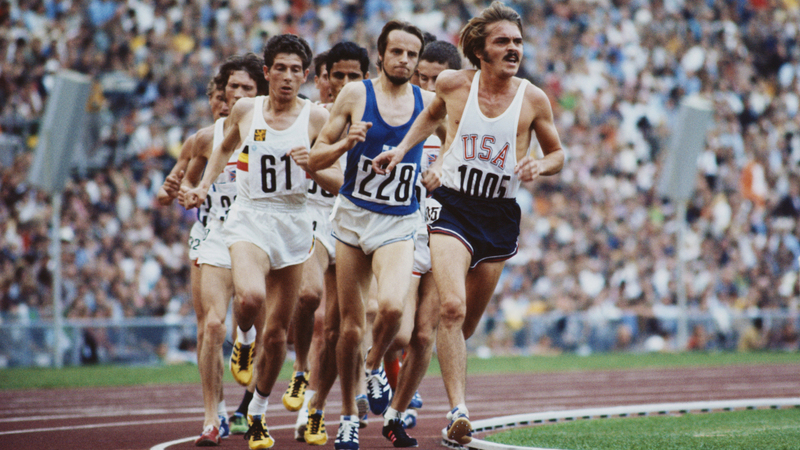 It includes some video of the 10,000 meters in Melbourne. You are obviously mixing up your sports. Happens to the best of us. With a name like Terry Tobacco, you better have some qualities about you that can add to your reputation in a positive way. 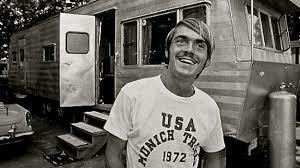 I first heard of Terry during a conversation in Eugene, OR last year. A fellow from Vancouver, having learned I was living on Vancouver Island and writing a track blog, asked if I had ever heard of Terry Tobacco. I thought he was referring to a brand of chew, snuff, or maybe a cigarette that had been produced on the Island. Not so. He was talking about the Cumberland Comet, a sprinter from the mining village of Cumberland, British Columbia, a man who ran for the University of Washington in the 1950s, a fellow who represented Canada at two Olympic Games, a college boy who was two time 440 champion in the Pacific Coast Conference, and beat Otis Davis in the NCAA meet in 1959. How could I not know of Terry Tobacco? 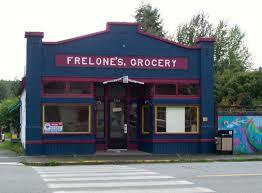 The name comes from a line of Italian brothers who emigrated with their cousin from the Piedmont in Northern Italy. 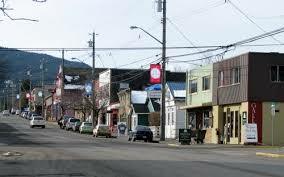 Two ended up in Cumberland, and another went to Renton, Washington. 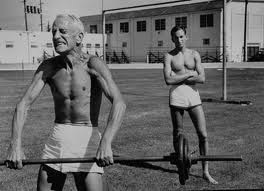 One of those guys was Terry's grandfather. 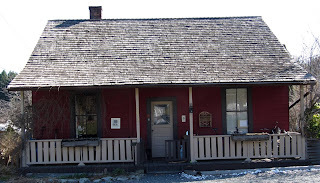 Cumberland was a tough mining town at the foot of the Beaufort Range, 150 miles north of the provincial capital of Victoria, BC. 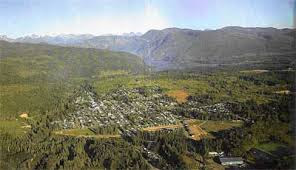 It was a three tiered village of ethnic laborers, the Europeans, the Chinese, and the Japanese. It had been founded by a Scottish mining baron, James Dunsmuir, who treated miners, immigrants, and labor unions with equal distain. His mines had the highest death rate in the world, 23 deaths per million tonnes of mined coal. The rate at the time in all of North America was only 6 deaths per million tonnes. 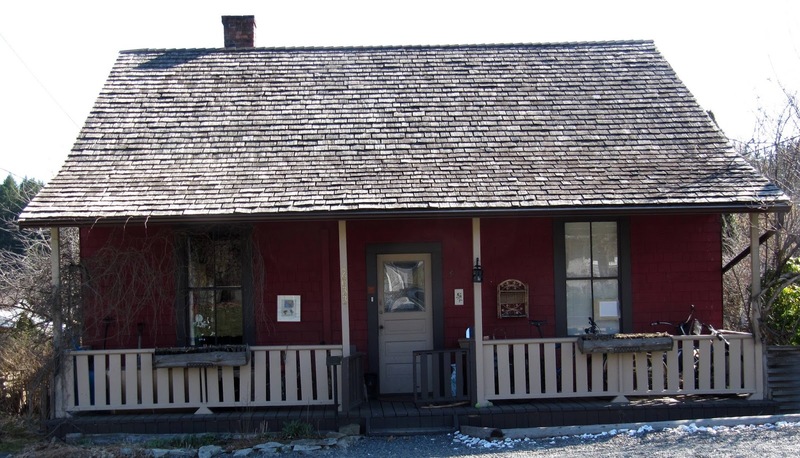 Dunsmuir's name still appears along the east coast of Vancouver Island, on street signs and monuments, wherever he had an interest to extract coal and boss the locals. On May 24, the Queen's Birthday, there were celebrations, and the miners sponsored games and events for the kids of Cumberland. 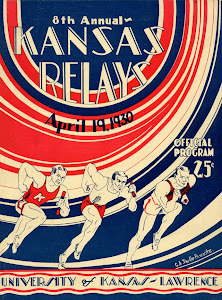 They had running races that paid five dollars to win. Terry cleaned up in the kids' races and earned fifteen dollars when they added in the broad jump. The same day he decided to move up in the age groups and collected another twenty dollars. That's when he knew he had a talent. 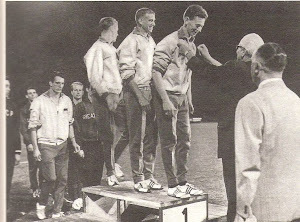 There was no track, and little to no coaching at that time, but by age 15, Terry found himself at the provincial schools championships, that's the state meet in U.S. parlance. 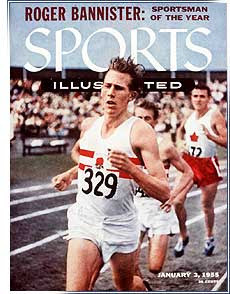 He came second, as a team, to Oak Bay HS, by a quarter of a point. Oak Bay had 18 kids at the meet. 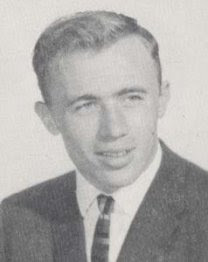 Years later he would be a teacher and coach at Oak Bay. 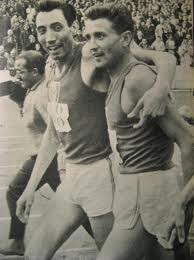 He gradually got some coaching from Bruce Humber in Victoria and earned his way as a 17 year old to the Canadian national championships in 1954 where a team would be selected to compete in the Empire/Commonwealth Games to be held later that summer in Vancouver . 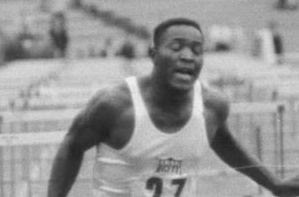 Humber had represented Canada as a sprinter in the the Berlin Olympics. 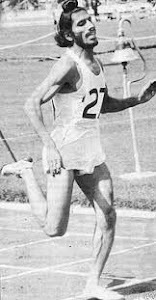 It was Humber who saw the potential as a quartermiler in Terry and suggested he go for that distance at the Canadian Championships. 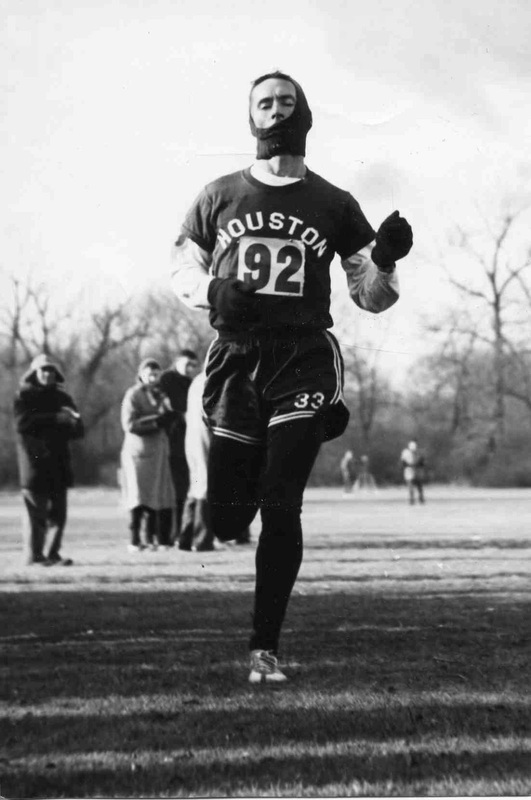 Terry showed up at the nationals in a pair of old soccer shorts and a tee shirt and spikes he had bought out of his savings from working in a gas station. 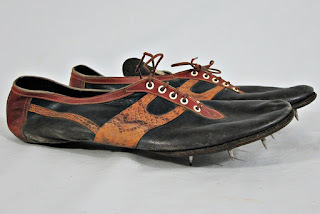 "They were a pair of British shoes with permanent spikes by G.T. Law, supposedly handmade. 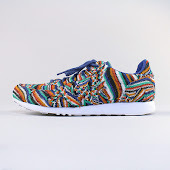 You sent an outline of your foot and they would custom fit them. Had to order them from Eaton's department store." In those days in the remote areas of Canada, people did their shopping from mail order catlogues. Not unlike online shopping today. Not only did Tobacco show up for the championships as a 440 runner, he won the event. Terry went into international competition not yet having progressed through college track ranks, although by then he was being heavily recruited by colleges all over the US. 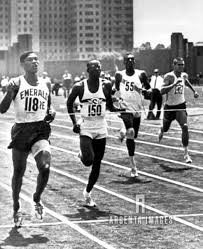 In the semis at Vancouver, he had the fastest time, and in the finals he finished third in 47.6. 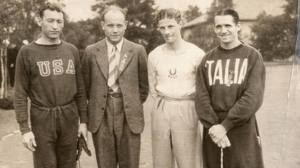 He also won a silver as the anchor for the Canadian 4x440 relay team. Not too shabby for a kid from a mining community up in the hills of Vancouver Island. 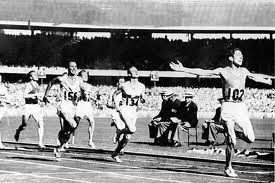 At those Games he also got to witness the Miracle Mile between Roger Bannister and John Landy. 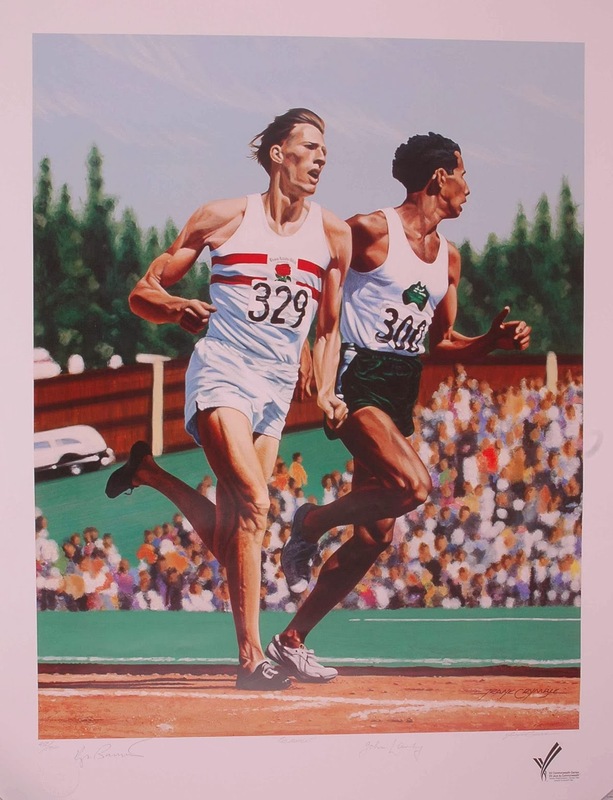 For these performances, he was honored as the male athlete of the year in British Columbia. 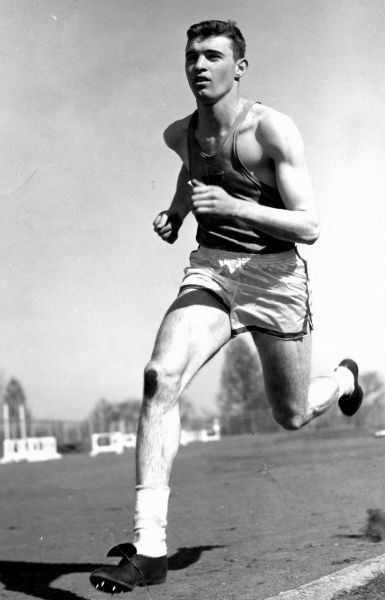 Terry would choose the University of Washington to run his college track. Why Washington? "I had a girlfriend who was attending the University of British Columbia, and I wanted to stay near her." 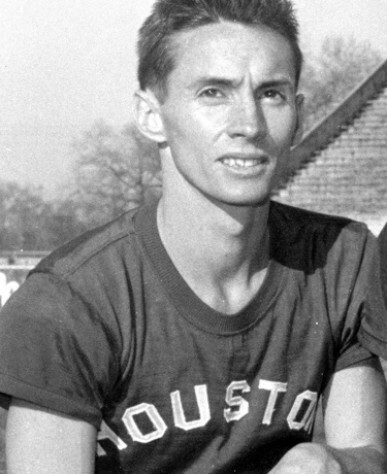 Percy Hendershott, was assistant coach then. 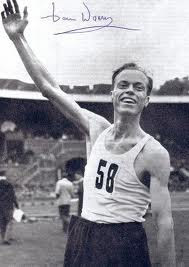 Percy was father of Jon Hendershott, long time chief correspondent for Track & Field News. 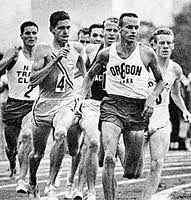 As mentioned earlier, Terry won the Pacific Coast Conference 440 twice. At the NCAA meet in 1959 he finished third. 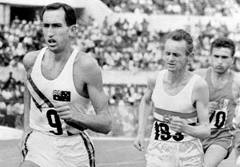 Terry's first of two Olympic Games was at Melbourne in 1956. He made it to the semis in the 400 meters but failed to advance through to the finals. 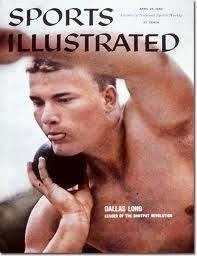 As he explained it, " I was in lane 7 and Lou Jones was outside of me in lane 8. 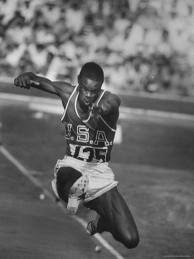 Jones had recently set the world record at 400 meters in 45.2. I thought I would just have to near Jones to qualifiy which is what I did. 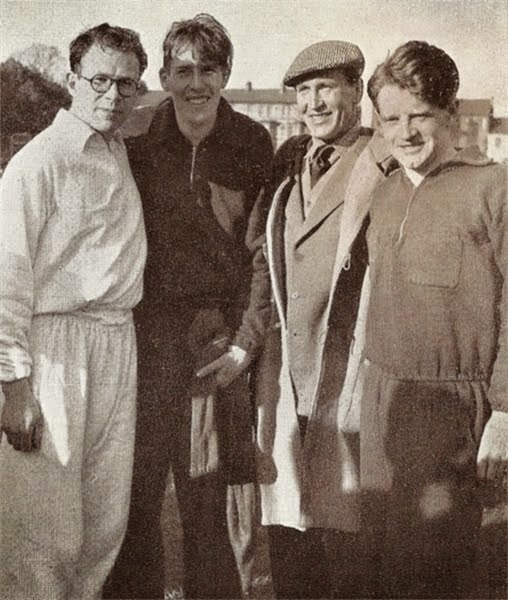 However we didn't know that Jones had been injured and wasn't up to par. I stayed with him but it wasn't as fast as we needed to be going. By the time I realized that, the field was ahead of me as we were coming off the last turn, it was too late to move up into a qualifying position." Jones won the heat in 47.4, John Salisbury of Great Britain (47.4) and Ivan Rodriguez of Puerto Rico (47.5) got in ahead of Terry who closed in 47.7. 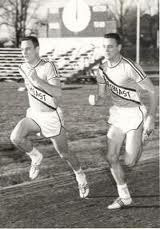 That summer (Australian) Terry ran both relays. The 4x100 team was eliminated in an event that only sent six teams to the finals, and then they placed fifth in the 4x400 in 3:10.2. 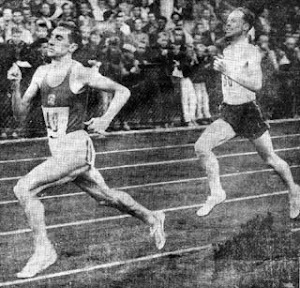 Terry's semi-final leg (45.3) was his all time best. 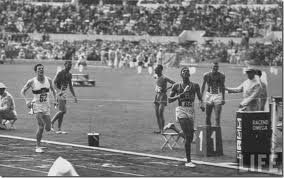 At the 1958 British Empire and Commonwealth Games in Cardiff he was a bronze medallist again in the 440. 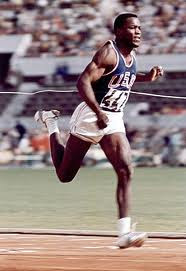 He was also on the team that finished 4th in the 4x440. 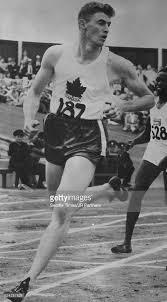 In 1960 he again represented Canada in the Rome Olympics, making it to the semis in the 400 and ran both relays which were eliminated in the semis. At this gathering Terry was well off his A game. He had spent the year in grad school with almost no competition. He was married and had a young baby as well. 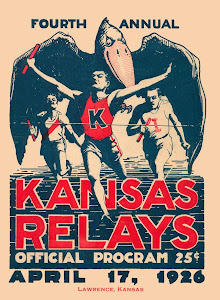 Prepping for the Olympics was not as high a priority as in the past. When he got to Rome he had not raced in the previous five weeks. One of the stories he likes to tell about Rome was going to see Cassius Clay in the heavyweight gold medal bout. Tickets were scarce and one Canadian athlete somehow secured a press pass. 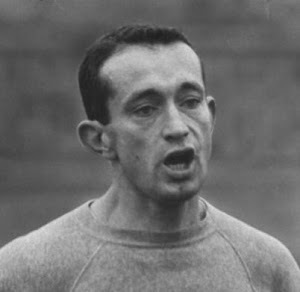 He went into a lavatory and handed it out to another athlete through a window. 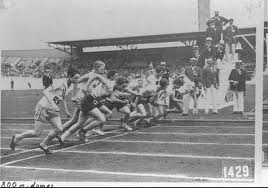 This was repeated until many of the Canadian team were able to get into the stadium. 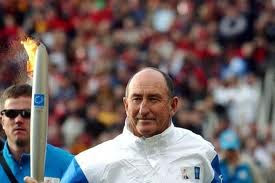 After the Rome Olympics he settled into a life of teaching physical education in the Victoria area and coaching basketball. By then he had set aside his track career for good. 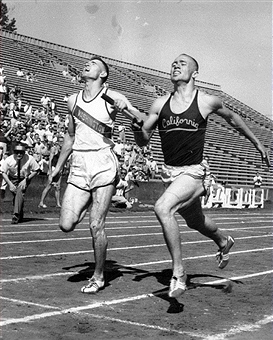 One of his children, Judy, was a national level athlete running 400 meters for Cal Berkeley. Unfortunately she was hobbled by injury much of her career. 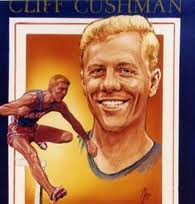 In 2006 he returned to Australia for the 50th anniversary of the games with a number of those Canadian Olympians who represented Canada at Melbourne. He reunited with John Landy whom he had met those many years ago. 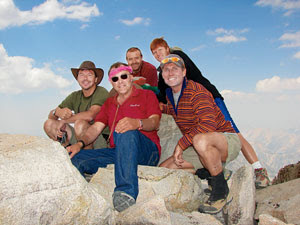 "Landy had tried to organize a touring team to visit Africa after Melbourne, and I was invited. But the tour fell through. But Landy remembered me when we got there and we were able to have some time together." 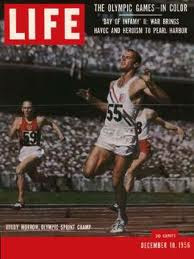 He remembers Landy saying about Bannister, "I could have run him 100 times and maybe have beaten him once." 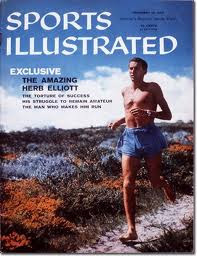 "I also got to know Bill Bowerman when I was in the states. 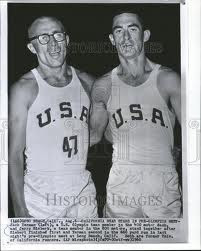 I had a chance through Doug Clement my Canadian teammate and later best man to invest in Nike in the early days but didn't have the $300 at the time." 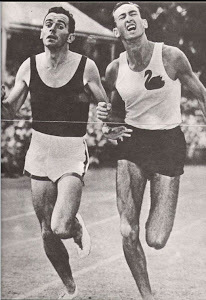 Other memories that came up in our conversation included his races against Tom Courtney, the 1956 800 meters gold medallist. 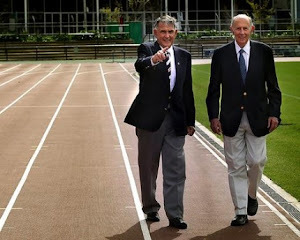 "We ran about 3 or 4 times against each other at 400 meters. He beat me everytime by about 0.2 sec. 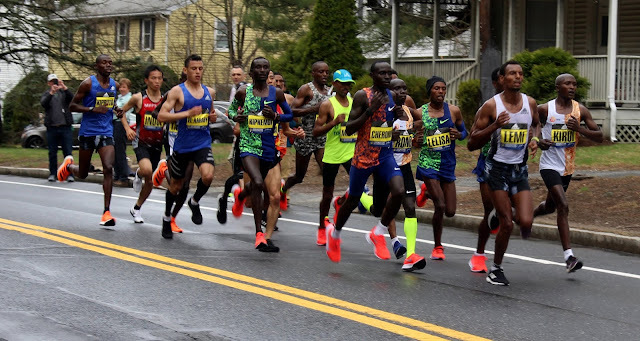 It didn't matter if I went out hard or easy, sprinted the back stretch or saved a lot for the finish, he always came up and got me at the end.?" 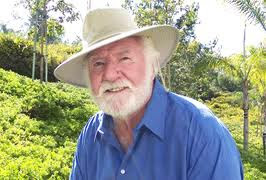 Today he lives on a seven acre plot in the countryside north of Victoria where he raises 300 chickens each year to qualify as a farm and avoid the higher residential taxes. In the summers of those teaching years he was also a commercial fisherman catching salmon and halibut off the north coast of Vancouver Island. His next door neighbor is Burton Cummings of The Guess Who. 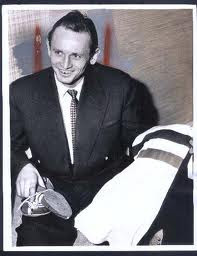 Terry Tobacco was inducted into the Greater Victoria Sports Hall of Fame in 2007. Below is an exceptionally well done video of his career that went with his induction ceremony. Terry Tobacco, the Cumberland Comet Click Here. 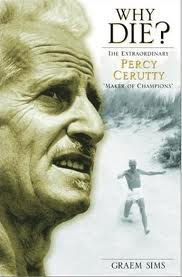 Great story on Terry Tobacco. Eddie Southern lives here in Dallas now. Not in the best of health, but I guess that is true with all. Sorry to hear about Al and look forward to more info as I do not see it on Web. 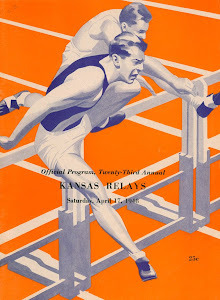 As a fledgling 440 man at the 1959 NCAA Meet at Lincoln, Nebraska, I made it to the semi-finals in the 440 as a greenie sophomore with a 47.9 to my credit. V 7 N. 30 Pre We Hardly Knew Ye..